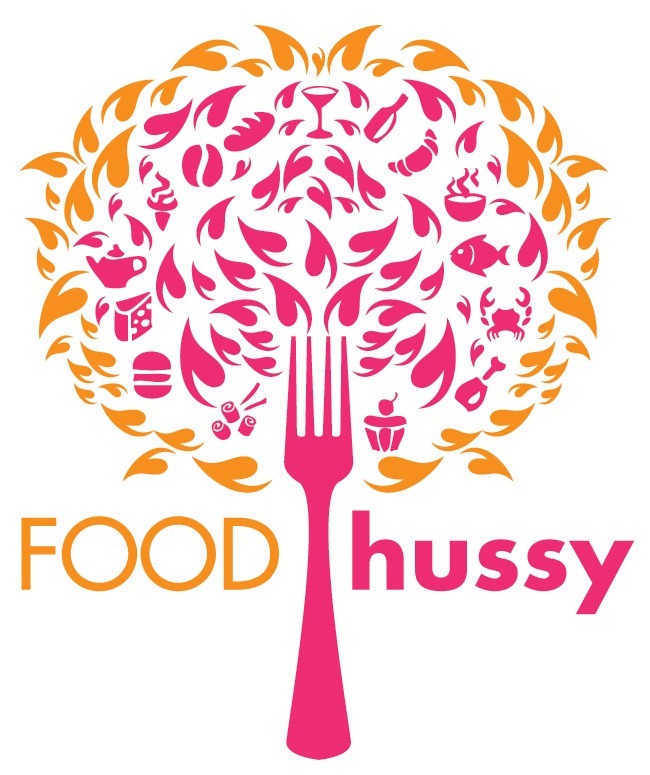 Food Hussy Review: Taqueria San Marcos, Norwood | The Food Hussy! I'm pretty obsessed with taquerias - Taqueria San Miguel, Mazunte, La Mexicana, Taqueria Cruz, Taqueria Mercado - if it's got Taqueria in the name - I'll go to it! There's one in Norwood that I didn't even know about! It's off the beaten path but only a few blocks from Montgomery Rd - so you probably haven't driven by it - but it's easy to get to. I have to say the decor is super odd. The counters and chairs and booths all look like a 50s diner - the floor is ugly tile that doesn't match and none of it screams Mexican food. I have a feeling they sort of bought a place that was remodeling? I went for tacos of course and decided at $2.30 a taco to get 3 different ones. Carne asada was first - it was a bit dry - but the tortillas were good. That's kind of the one thing I don't love about taqueria tacos - they're dry. I'm used to cheese and sour cream - such a gringo. Next was the Camarones (shrimp) which was delicious - but I also love shrimp. It's not dry either and they weren't overcooked - which frankly is rare. Lastly was the Al Pastor - and again - the dry comes up. My favorite Al Pastor is at La Mexicana because it's super saucy. This was ok but a bit dry. Now something to combat the dry is the rice and beans! True Mexican refried beans take me back to my childhood. My hometown is 30% Hispanic (at least) and our neighbors when I was little would make them from scratch all the time. I would go over to play with their kids and that smell is just potent! I love it! So when I get refried beans - it just takes me right back to that happy place! Why Should You Go? All in all - it's not my favorite - but it's a nice little family spot - so if you're in the area - give it a stop.